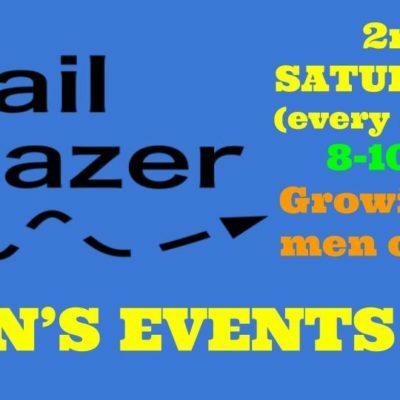 On the second Saturday of every month, we have our Trailblazer men’s events. It’s a time for good food & fun, but mainly for a time of discipleship so we can grow as men of God. See you then!